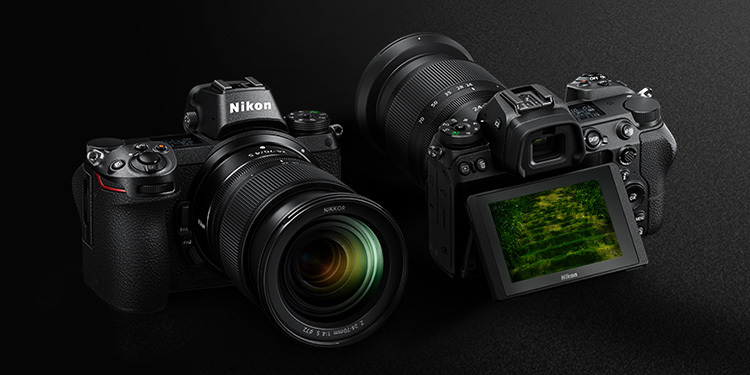 Following the global launch last month, Nikon Z7 full-frame mirrorless camera has been announced in India. With a hefty price tag of Rs 2,69,950, the Z7 is an excellent camera for professional photographers, who’re looking to transition from a DSLR to a mirrorless, especially if they’re interested in primarily working on-the-go, or those taking action photographs. The Nikon Z6, on the other hand, is targeted at consumers who are interested in taking the step up to professional level features. The Nikon Z7 uses an uncropped 45.7-megapixel sensor with 493 focus points to achieve good details while the ISO range of 64-25600 ensures great photography in low light. Although the Nikon Z7 does not come with a lens in the package, you can buy one of the new Z-mount aka “S-Line” lenses, specifically designed for the new series, which also includes the lesser powerful sibling Nikon Z6 which was launched alongside the Z7. The new S-Line includes a 24-70mm lens which is what Nikon recommends you to the buy the camera with while you can also buy a 35mm f/1.8 or a 50mm f/1.8 equipment. That does not mean you’ll be limited to just three lenses, but to be able to use former F-series lenses with the Z7, you’ll need an FTZ mount, which was also unveiled by the company at the event here in New Delhi today. 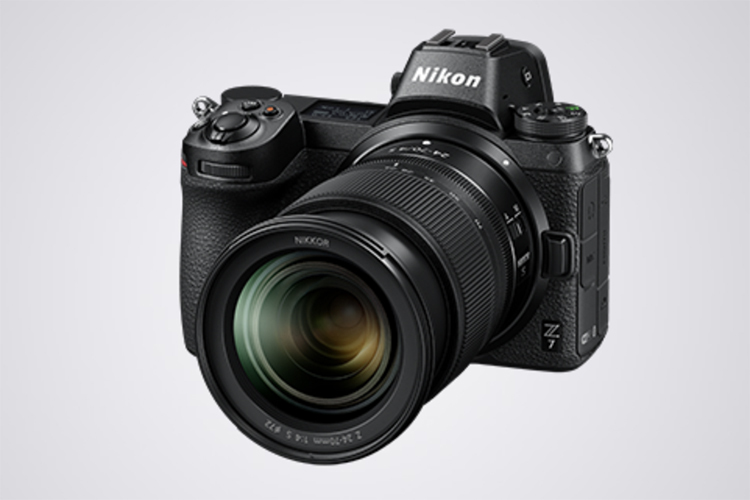 The Nikon Z7 goes as high as $3,400 in the west which, by direct conversion translates to almost Rs 2.47 lakhs. The price set by the company in India is Rs 2,69,950 which is on the higher side, but acceptable when most other devices have a huge premium when they arrive in India. As for the additional lenses, for the 24-70mm kit lens, you’ll have to shell Rs 45,000 extra, and Rs Rs 66,950 for the 35mm f/1.8 lens, and Rs 50,950 for the 50mm f/1.8 lens respectively. Additionally, if you have older F-line lenses, you’ll need to pay Rs 19,950 for the FTZ adapter mount. The Nikon Z7 will be available in India starting September 25, but Nikon is yet to announce where photographers can buy it. Stay tuned for more details on that.